You Will Love the Easy Living of this Rare Mid-Century in the Coveted Cherry Point Neighborhood. Beautifully Updated & Loaded with Quality Upgrades that Will Blow You Away. Flexible Floorplan Lives Large w/ a Modern & Welcoming Atmosphere from Hardwood Floors Newly Refinished in Bonas Driftwood to the New Paint Throughout to Designer Light Fixtures & So Much More. Rare 4 Bedrooms All on Same Level incl Custom Closet Factory Built-Ins. Open Floor Plan is Anchored by a Stunning, Professionally Landscaped Yard w/ Enclosed Dog Run (Safe from Coyotes), Expansive Patio, & Large Well Cared For Trees. You Will Absolutely LOVE Spending Time Outdoors! Lower Level w/ Walk Out Access to the Back Yard & Secret Access to Huge Cellar Space for Storage, etc. 4 Bedrooms, 3 Baths, 2 Living Areas, Open Kitchen & Dining, Expansive Patio & Yard...How Will You Use the Amazing Spaces in this Home? 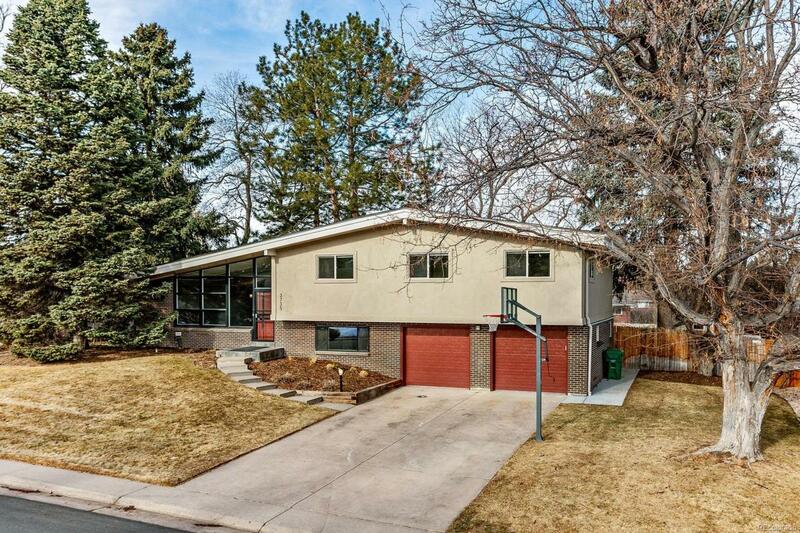 Numerous Upgrades Listed Inside Home & Below in Broker Remarks. You Won't Believe It!